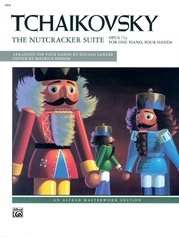 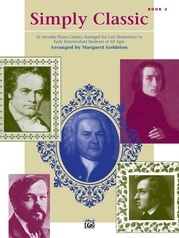 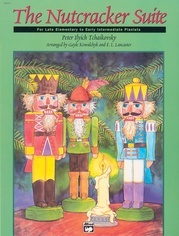 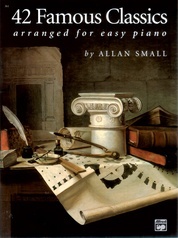 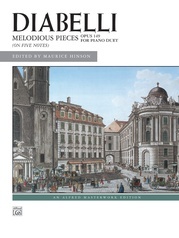 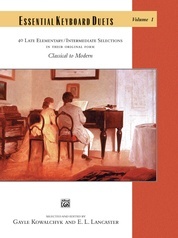 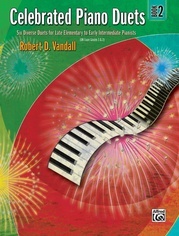 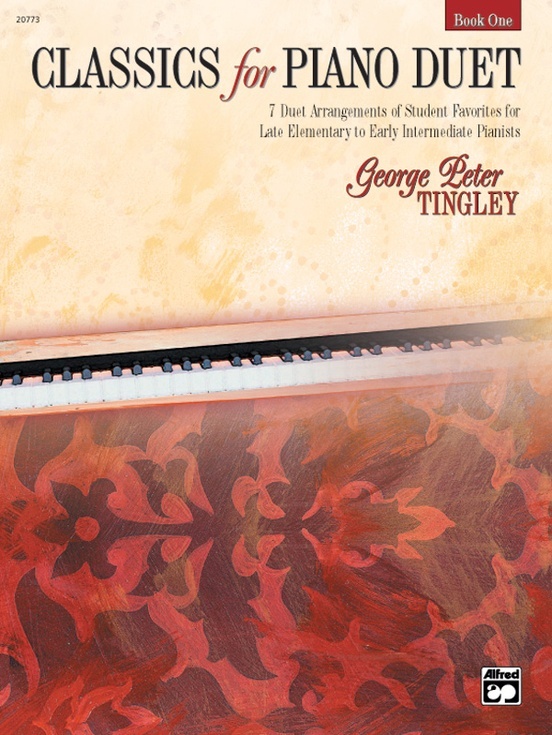 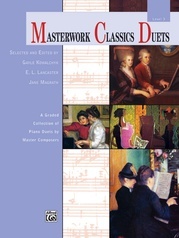 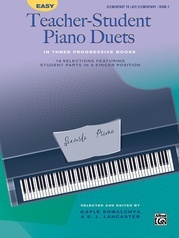 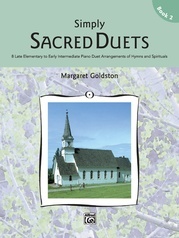 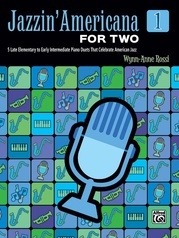 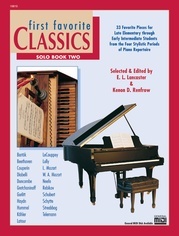 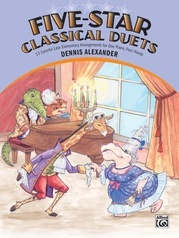 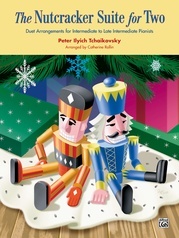 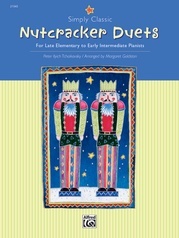 These duet arrangements offer late elementary to early intermediate pianists the opportunity to play the classics at a much earlier level than if they were to wait to play the original version. 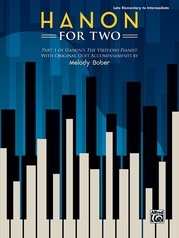 By dividing the pieces between two performers, the individual parts are simpler, but the fullness and integrity of the originals remain. 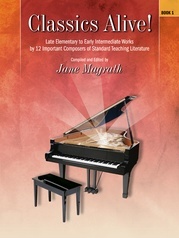 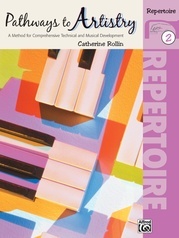 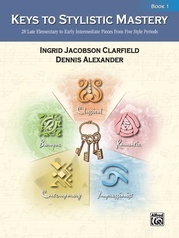 Highlights from Book 1 are Joplin's Maple Leaf Rag and Rubinstein's Melody in F.